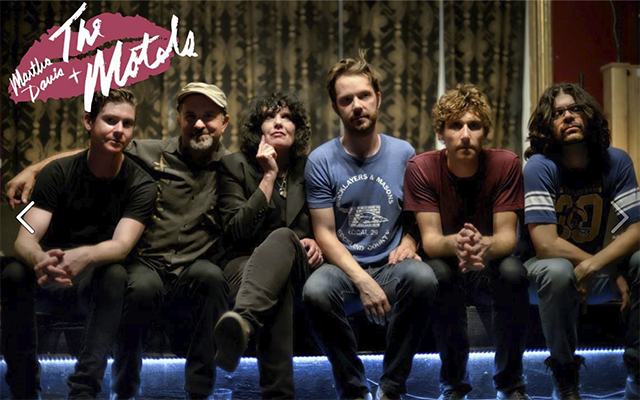 Friday: If you’d like a bit of new wave nostalgia, the Motels are surely the band to tickle your Friday night fancies. Ignore the waxing and waning and regrouping the LA outfit has undergone over the decades and bear in mind that Martha Davis is determined to make this work. “Only The Lonely” still sounds just as it did when the single was released in 1982. Davis still has the voice and the stage presence to break through the crap constraints of new wave and make for some seriously enduring music. 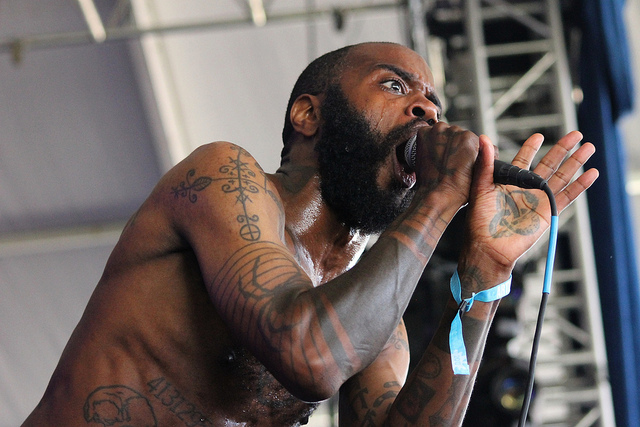 Saturday: Yes, Death Grips are still a thing. The band known more for the performances they’ve missed (and that phallic album cover or whatever) is actually impeccable when they do show up. Thank god they’ve returned with The Powers That B, an ambitious double LP no less hard than the Death Grips of yore. The Sacramento outfit put on a damn near violent performance — the type that must’ve made it mighty interesting for Fillmore bookers to get insurance for Saturday night given the trio’s rep.
Sunday: Stretch your sense of sonic enjoyment in a completely different direction with a chilled out Sunday catching Kehlani at Slim’s. A Bay Area hero, (she’s from Oakland and damn proud) this young vocal virtuoso is my new favorite crooner. Her debut LP and eponymous You Should Be Here Tour has been hitting earholes and airwaves to much acclaim. Engage in the hype.